Trust Amendments | The Law Offices of Eric A. Rudolph P.C. During your lifetime you retain the power to update your living trust. You have the option of updating and amending just one or two provisions of your living trust, or updating and restating your entire living trust. 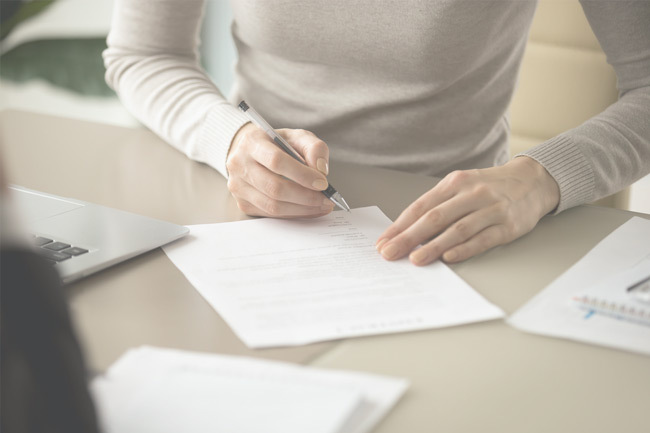 Either way, whether you prepare an amendment or a restatement, you pay respect to the original trust, but revise some or all the provisions of the original living trust document. You may already have a revocable living trust. However, you may have established your living trust years ago or even decades ago. The people you named or the assets you included in your living trust may have changed over the years. The primary reasons people amend their living trust are that they want to change their beneficiaries or they want to change who will be their successor trustee(s). If you named a beneficiary or successor trustee who has predeceased you, or if you no longer own many of the assets you originally included, you should consider amending your living trust.